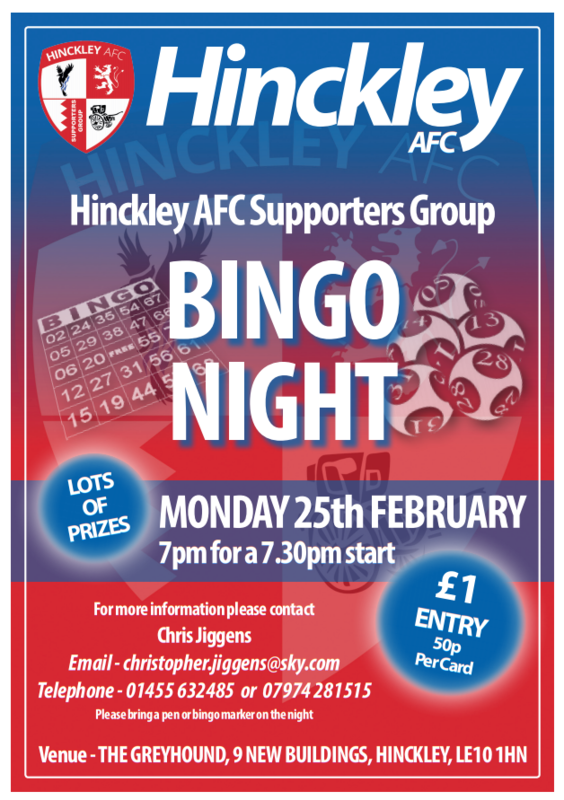 Don’t forget that the Hinckley AFC Supporters’ Group are holding a bingo night this coming Monday, 25th February. 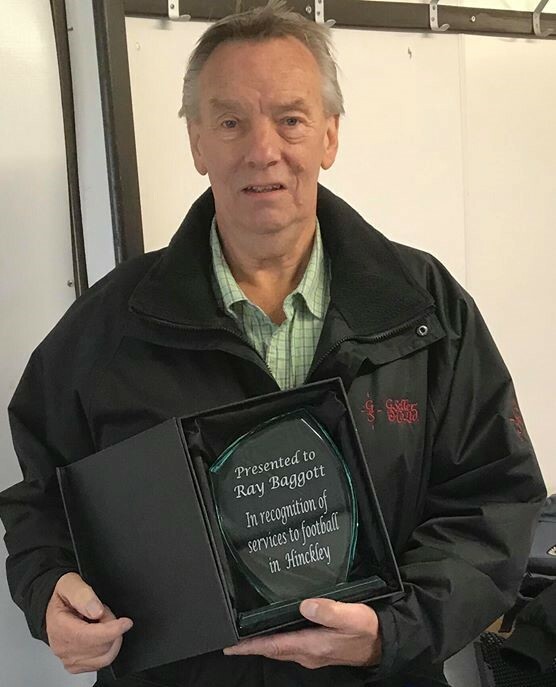 Norman Mann picked up the £100 prize pot after winning the HAE Group 100 Club draw in February. 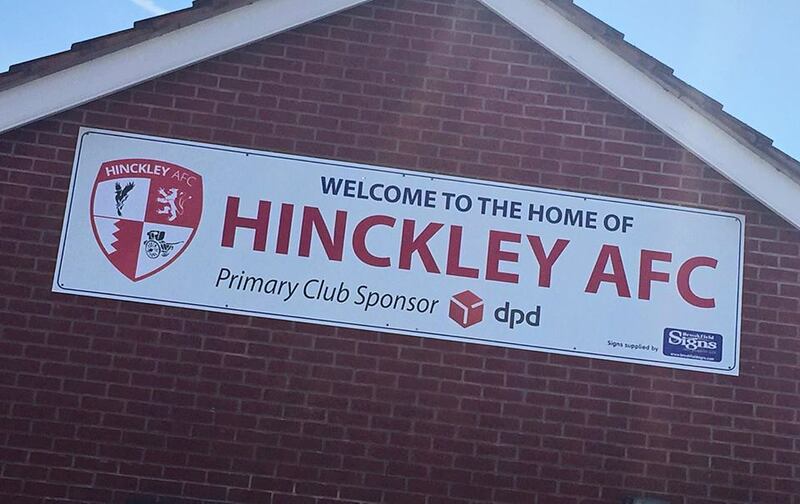 Hinckley AFC’s home match against Littleton will now be played on Tuesday 5th March. 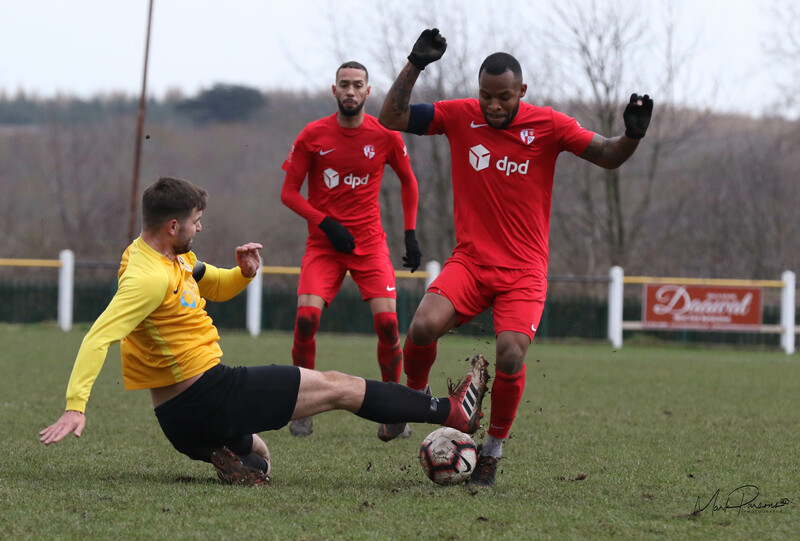 Club photographer Mark Parsons caught the action as Racing Club Warwick took all three points at the Welfare Ground. 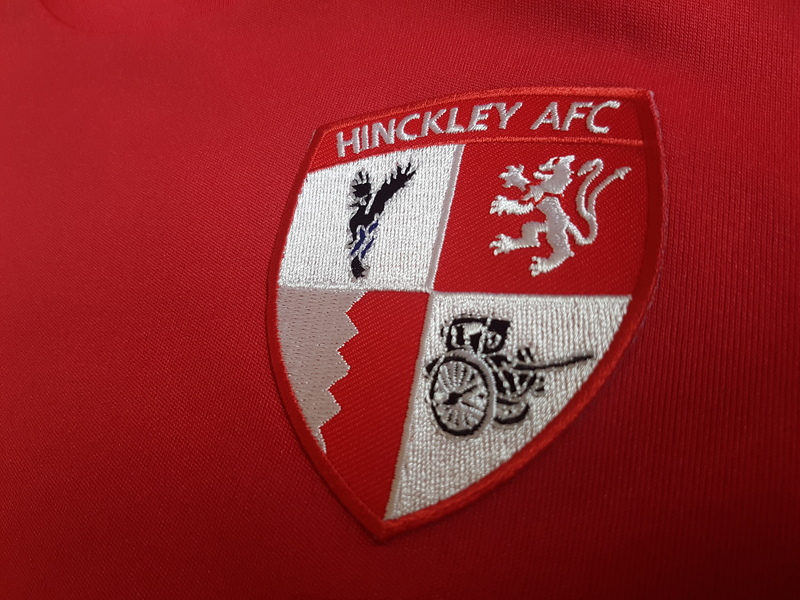 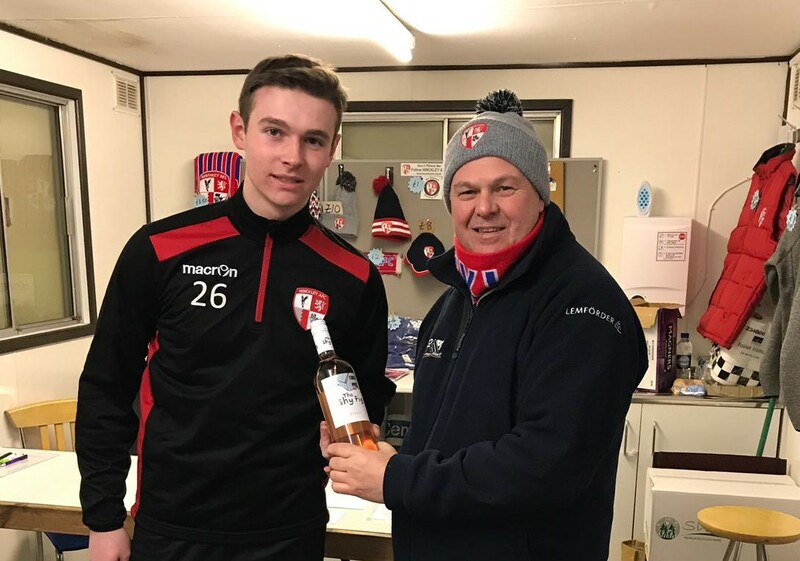 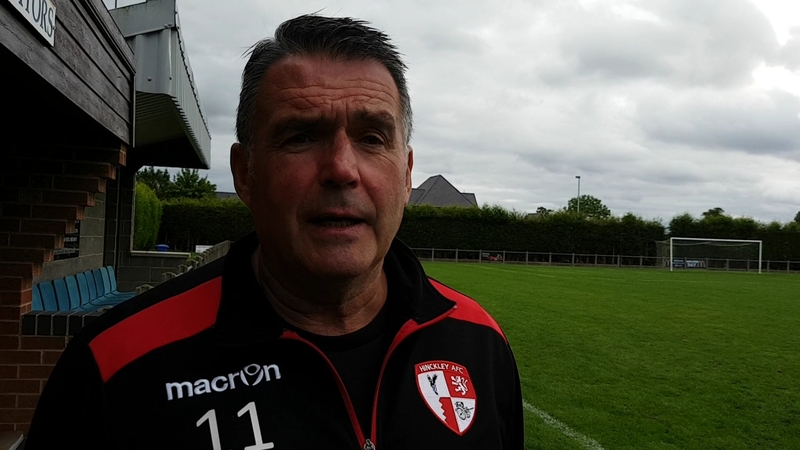 Hinckley AFC fell to a third straight defeat as title chasing Racing Club Warwick hit five at the Welfare Ground. 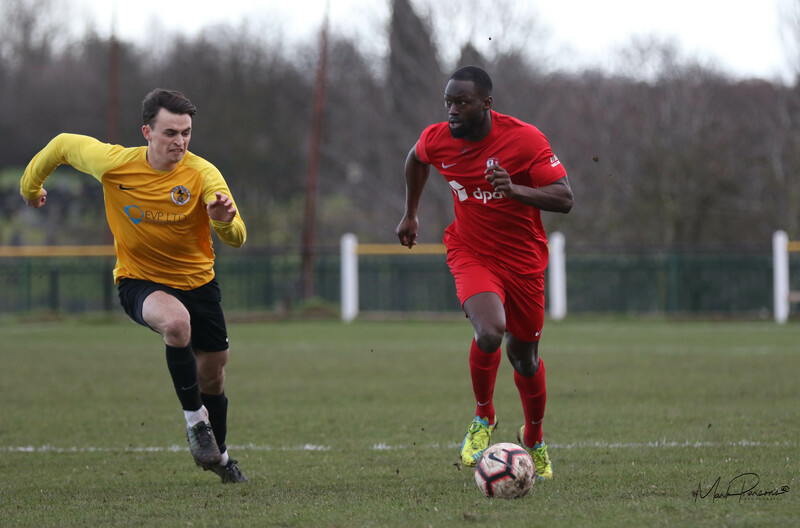 The pitch at the Welfare Ground has passed a late morning inspection, so it’s game ON this afternoon.